Those new Little Mix tunes must be just around the corner. 4. 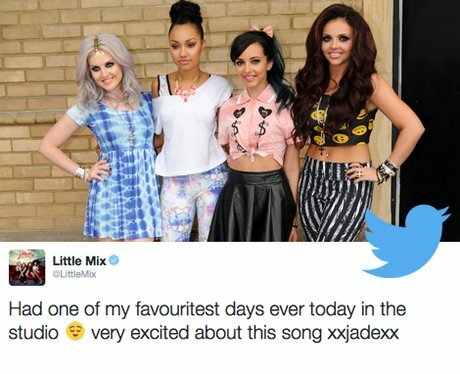 Those new Little Mix tunes must be just around the corner.